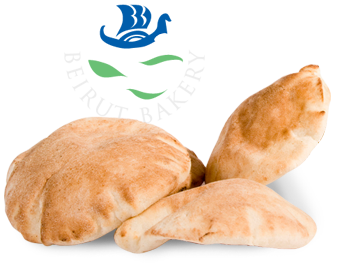 It is an essential part of the Beirut Bakery brand to give back to our community. For more than three decades, we have made it a priority to donate time, money, and food to those in need around us. 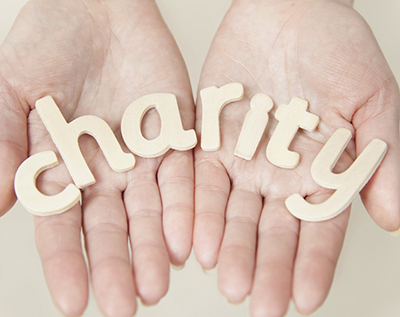 We support worthy charities, sponsor school events, and help families in need. We were once strangers in a strange land, so we know first-hand about the benefit of generosity and goodness. It is our commitment to give as much as we receive. We work with more than 100 charities and organizations on projects big and small. Every Christmas, we run a special effort just for children. We match every dollar given by our customers up to $2,000 and choose a worthy destination for our contribution. We look forward to donating directly to children in foster homes to ensure that they will have a festive and magical Christmas, sending a message that “darkness cannot drive out darkness; only light can do that” -Martin Luther King. Our mission is simple… to serve humanity. Join us in these efforts. For every dollar you donate, you will receive a raffle ticket and a chance to win baskets of goodies or Beirut Bakery gift certificates. The more we give as a community, the more we receive!